Are smartphones, constant access to the internet, and social media really shortening attention spans? There has been growing concern that the onslaught of information that we are bombarded with on a day to day basis is impacting our focus and attention spans. A new study conducted by researchers from the Technische Universität Berlin, Max Planck Institute for Human Development, University College Cork, and the Technical University of Denmark sought to empirically answer these questions. The study was published in the journal Nature Communications, and the results show that our collective attention is changing. People are not necessarily losing their attention spans, but as a collective whole, we are jumping from headline to headline and hashtag to hashtag at a rapidly increasing pace. The researchers reviewed and analyzed Twitter data from 2013 to 2016, books from Google Books dating back as far as 100 years, 40 years worth movie ticket sales, and 25 years of cited scientific studies. Data from Google Trends, Reddit, and Wikipedia was also analyzed for the study. The analysis showed that over time people spent less time focused on a movie, book, or headline. In other words, the amount of time a cultural item spends in the limelight these days is getting shorter and shorter. Take Twitter hashtags, for example. Hashtags can be a great way to discover new and trending topics and stay up to date with the latest news. In 2013, a top trending hashtag stayed in the top 50 for around 17.5 hours, but this dropped 11.9 hours in 2016. The researchers found similar patterns when it came to top box office movies and the number of Reddit comments on an individual submission. The model showed that as more and more content is produced and published in quicker and quicker time frames, people spend less and less time on one specific piece or item. The race for content is a kind of competition for who can capture the collective attention next and for how long. 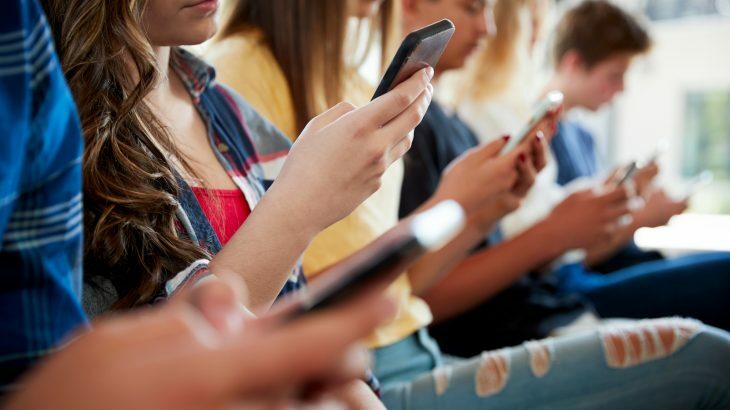 As a whole, the research shows we are quick to lose interest in something but how the information age is impacting individual attention spans remains to be seen.